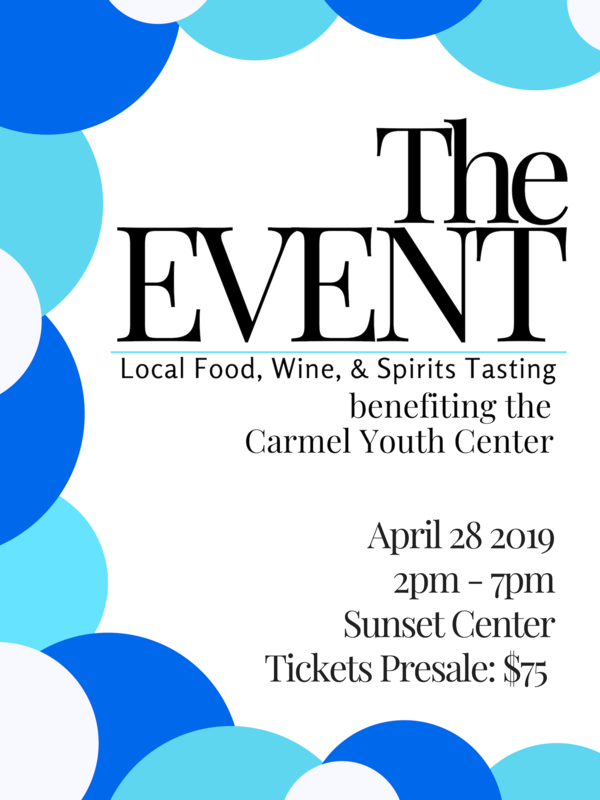 Join us on Sunday, April 28TH for Carmel Youth Center’s Annual Fundraiser – TheEVENT! 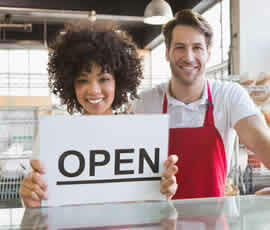 Taking place at the Sunset Center, enjoy endless local foods, wines, and spirits as we fundraise to elevate the youth programing and scholarship funds for local families. The Carmel Youth Center (CYC) has been raising Carmel for 70 YEARS! Be apart of this timeless legacy by having the best time at TheEVENT of the year, with live music, Monterey County’s best DJ Hanif, a silent auction ranging fro $50 – $10,000(+), tastings galore, live artist, and more!